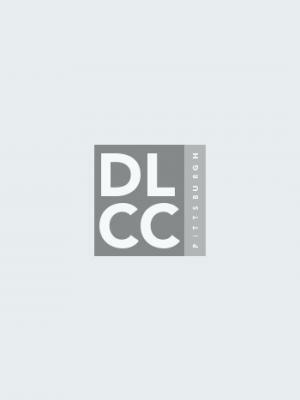 ​Situated on nearly eight acres, the DLCC offers 1.5 million square feet of meeting & exhibition space. 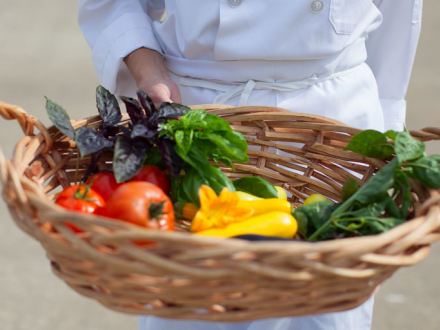 Levy Convention Centers is the DLCC's exclusive food service provider who plants and maintains over 1,300 sq. ft. of garden boxes on the North Terrace. Save time and money with Swift RFP. Start planning your event today! By selecting the LEED® Platinum Certified David L. Lawrence Convention Center, you commit to a healthier environment. Subscribe to our newsletter to receive event updates and more.